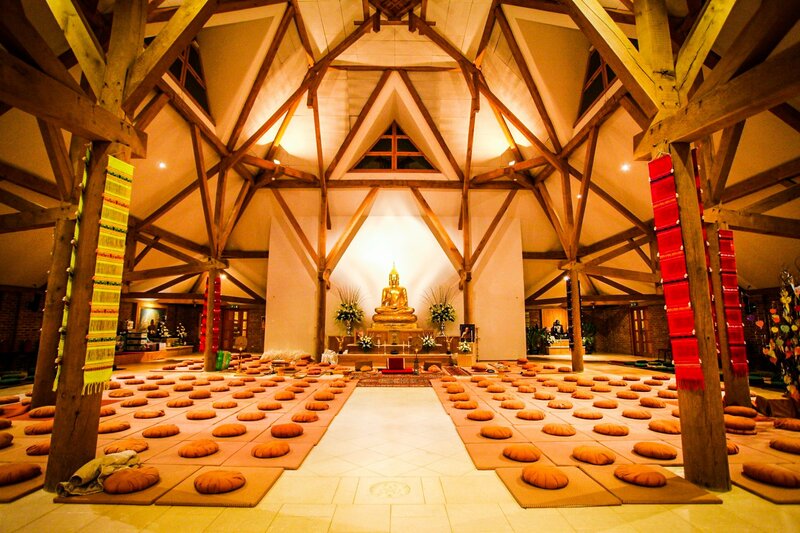 Every Saturday afternoon, from 2.00 p.m. to 4.00 p.m., Amaravati Buddhist Monastery offers meditation instruction for beginners with an opportunity to ask questions. You can come for all or part of the session. All are welcome. There is no need to book and no charge for attending.